The coconut chaff dryer that we are building with the Sri Lanka has entered the installing and adjusting phase. Under the guidance of our experienced engineers, the installation and adjustment of this project has been proceeded. After the equipments arrived, according to the local conditions, our engineers designed a detailed plan, refine the work tasks, formulate effective measures, positively entered into the installing and adjusting work all day and all night, the technicians’ skillful operation and good teamwork make the project go well. 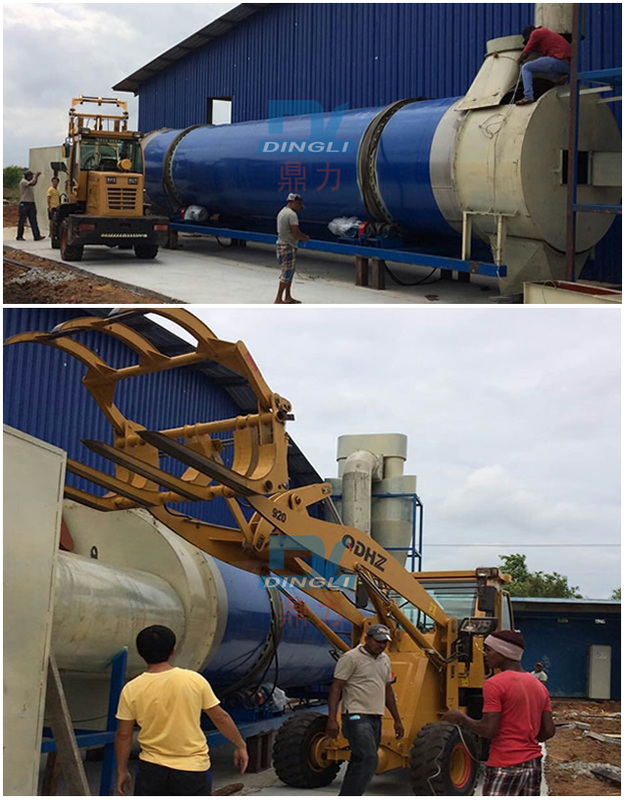 Dingli’s stuffs are striving for the early completion and providing high quality coconut chaff drying equipment to help the local enterprises develop. During the Spring Festival days, many technicians of our company held fast to their own position of the foreign project. In 2016, our company will provide the high quality equipments and services for every client and we hope to cooperate with more companies and create brilliant.